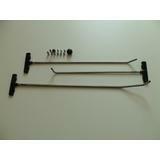 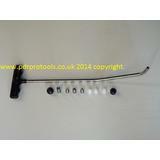 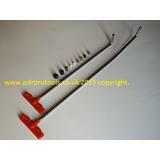 PDR Pro Tools | Multi-Tipped Tools UK Threads. 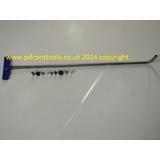 On offer from PDRprotools is a selection of pdr interchangeable-tipped pdr tools, each rod will have various screw in tips, EIGHT in total. 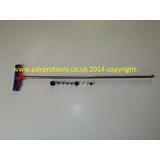 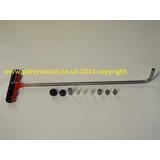 The diameters range from just 10 - 13.00mm and each handle colour can vary from the actual photos. 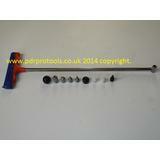 Please note:- the threads on these multi-tipped tools are different from the the USA versions. 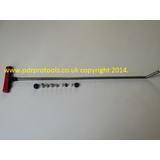 If you have bought our multi-tipped tools before and want a different tool type, we can sell you just the rod without the tip selection and therefore reduce the price, just contact us.